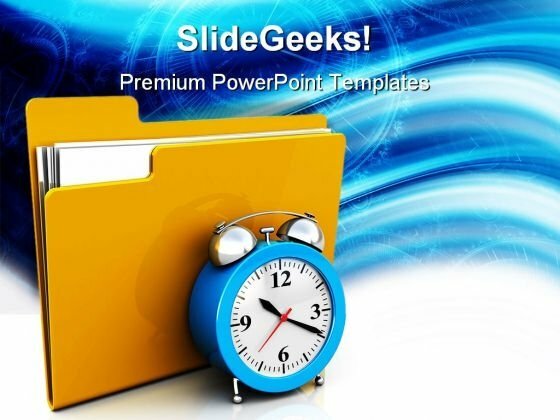 "Microsoft PowerPoint Template and Background with a clock with metal accents in front of a file folder" Recommend plans with our Scheduling Folder Security PowerPoint Templates And PowerPoint Backgrounds 0311. Download without worries with our money back guaranteee. Let your ideas spread like wildfire. Fan the flames with our Scheduling Folder Security PowerPoint Templates And PowerPoint Backgrounds 0311. Online And Offline Business Time Planning PowerPoint Templates And PowerPoint Themes 0912-"Microsoft Powerpoint Templates and Background with folder and clock"-"Folder and clock, time planning, computer, business, success, clocks" Negotiate deals with our Online And Offline Business Time Planning PowerPoint Templates And PowerPoint Themes 0912. Download without worries with our money back guaranteee. 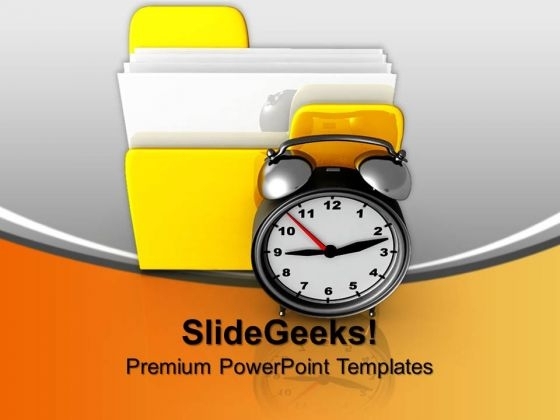 Let our Online And Offline Business Time Planning PowerPoint Templates And PowerPoint Themes 0912 be your chauffeur. Be prepared for a grand joyride.